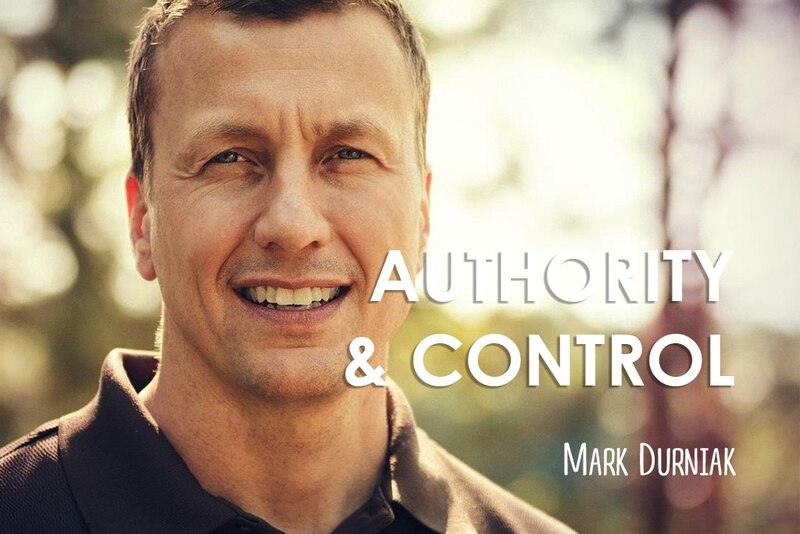 Authority influences and exemplifies. Control manipulates and persuades. Control seizes by force. Authority is freely given to. Authority provides opportunities. Control tells us what to do. Control first says “No” and “Do not”. Authority first says “Yes” and “Do”. Authority is confident and secure. Control is arrogant and unsure. Control demands honor and submission. Authority walks honorably and is freely submitted to. Authority is hopeful and optimistic about what could go right. Control is fearful of what may go wrong. Authority sees and calls forth potential and possibility. Control points out weakness and pitfalls. Control inhibits growth by limitation. Authority allows to flourish in the best context. Authority anticipates fruitfulness. Control expects results. Love is the greatest authority. Where love is lacking, control creeps in falsely believing it can establish the security love provides. We don’t chase love. We receive it; it is surrendered to. And inherent in love, is authority.